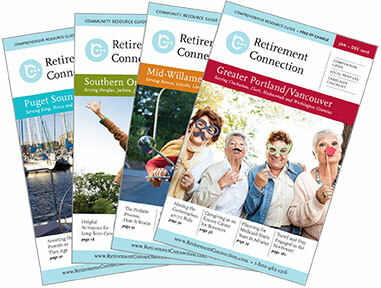 Retirement Connection is the most comprehensive local resource in our area. If you are marketing to seniors and their families, how else do you consistently stay in front of 50,000 families and providers? For those that are not a sponsor, but use the guide in your business or share it with families- please refer to our sponsors when possible; without them, we would not have this resource. We are already working on the next edition, and we are constantly making updates and additions, please let us know of additional resources you wish to see. We are never too busy to be a resource to you. Let me know if we can help you post an event, post an article or news, deliver guides, or just be a sounding board. 9 AM 2018 Annual Festival of Trees – Senior Day!